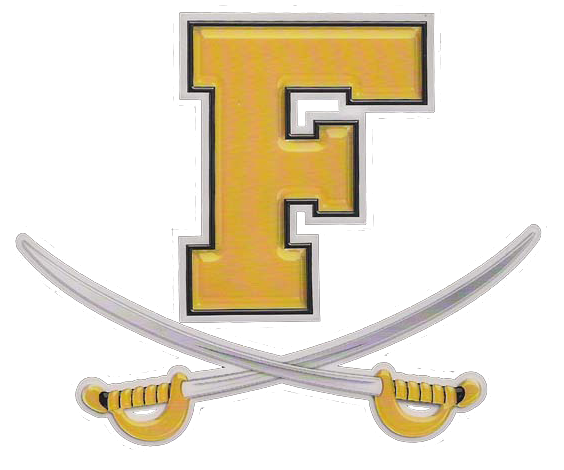 Friday, January 27, 2017 5:30 PM Frederick High School AWAY 51 Catoctin High School HOME 38 Game Recap The JV Boys recovered from a slow start to defeat Catoctin, 51-38, on the road tonight. Nathan Osei scored 14 points and collected 6 rebounds. Alex Ward had 11points with 9 rebounds in the victory.